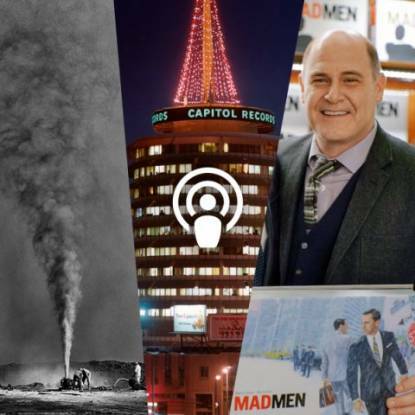 Capitol Records brought the Beatles to America and the Beach Boys to the world, and, with its iconic Hollywood tower, was also home to Nat King Cole and Frank Sinatra. 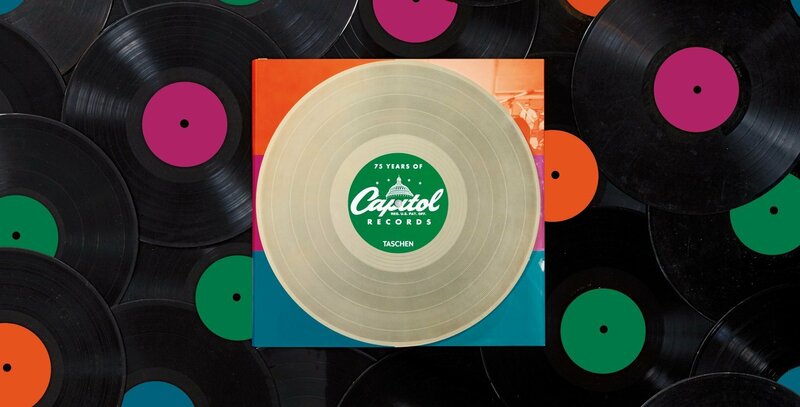 This epic photographic and musical history celebrates the label’s 75th anniversary with a foreword by Beck, expert culture and music essays, and hundreds of images from the Capitol Record archives through pop, rock, country, classical, soul, and jazz. Along the way, we encounter the likes of Miles Davis, Nat King Cole, the Kingston Trio, and Frank Sinatra in Capitol’s first 20 years; the Beach Boys, the Band, and the Beatles in the 1960s; global rock magnets Pink Floyd, Wings, Steve Miller Band, Bob Seger, and Linda Ronstadt in the 1970s; Beastie Boys, Duran Duran, Radiohead, and Bonnie Raitt in the 1980s and 1990s; and such contemporary stars as Coldplay, Katy Perry, and Sam Smith. 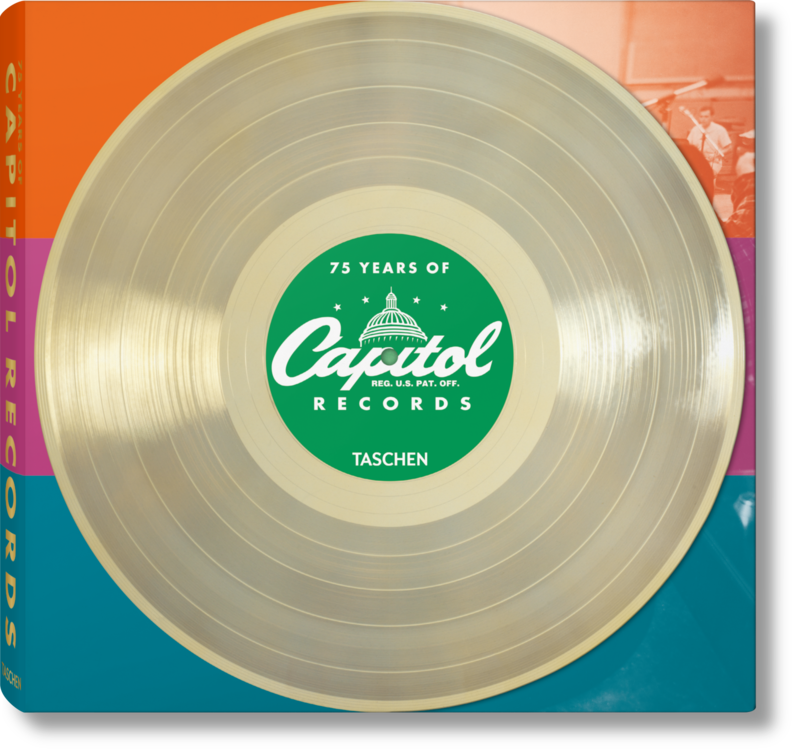 An unmissable milestone for music lovers, 75 Years of Capitol Records is a live and kicking celebration of the mighty giant of the industry that created the soundtrack to generations past, present, and future. Reuel Golden is the former editor of the British Journal of Photography. His TASCHEN titles include Capitol Records, Mick Rock: The Rise of David Bowie, both London and New York Portrait of a City books, Andy Warhol. Polaroids, The Rolling Stones, Her Majesty, Football in the 1970s, the National Geographic editions, and The David Bailey SUMO.